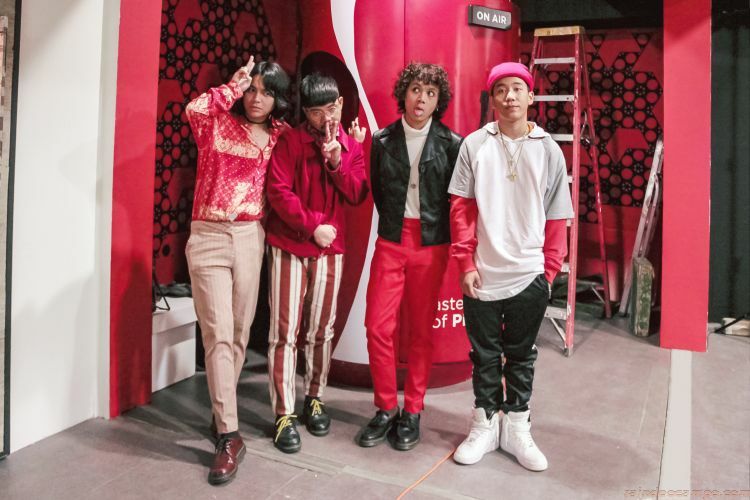 SHANTI DOPE to join IV OF SPADES as wildcard for an exclusive Coke Studio Collab. Teen prodigy Shanti Dope exploded onto the rap scene at age 16, but he himself says that even as a child, he wasn’t like other children. He discovered rap at age 9, as he was sound tripping with his friends, and it created a space where he could be himself. His parents separated when he was young and he was shuttled among various relatives. Though adults expect teenagers to be obsessed with puppy love and such, Shanti Dope raises the big questions. His songs tackle such weighty topics as the futility of materialism and biting social commentary. 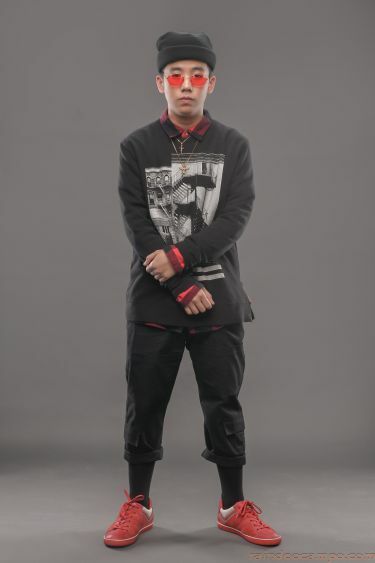 Now mentored by rap legend Gloc 9, Shanti Dope just waves aside any fancy titles as the next big thing in rap, just happy to keep on experimenting on his music. “Lahat lahat puedeng i-adapt,” he muses, echoing the open and experimental attitude to music as the IV Of Spades guys. “Shookt,” sums up Zild Benitez of IV Of Spades when he and his bandmates Blaster Silonga and Badjao de Castro were told of their Coke Studio collaboration. Known for their distinctive and some would say, brave sartorial choices, fear is not exactly what we would associate with this groundbreaking band that makes not just music but also creates a super stylish and cool vibe for their fans. Just going into music, even though they are all from musical families was a big act of audacity for these three musicians. “People think that because our parents were musicians, they encouraged us, but it’s actually the opposite. They were always pointing out to us how hard it is to choose a life in music,” Zild begins. Of the collaboration itself, they come up with the words unusual, challenging and exciting to describe the whole process.